If retro-futuristic house in a proper rave atmosphere sounds like your kind of thing, Razzmatazz on Saturday, April 20th is the place to go. Bicep will be headlining with the main room with an extended DJ set of their unique house, disco and techno sound. 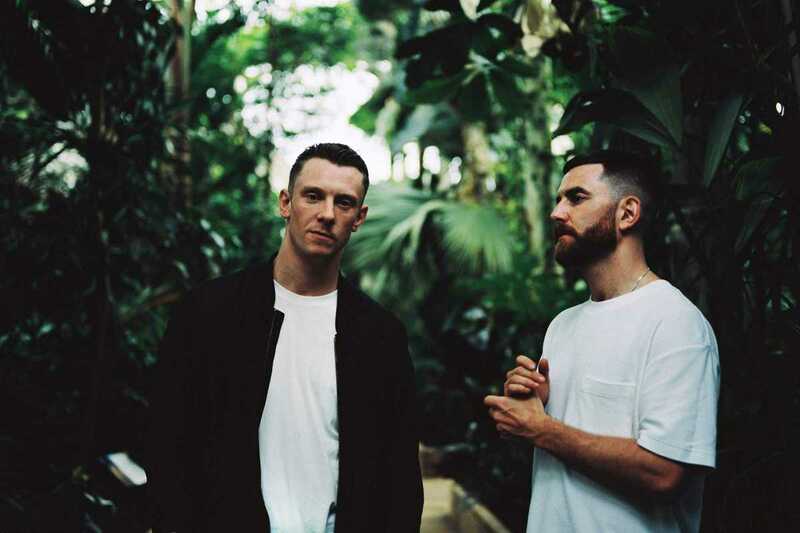 Bicep are the Belfast-born and now London-based duo of Matt McBriar and Andy Ferguson, and they release music on the Ninja Tune label. Following the success of their self-titled debut album in 2017, they returned with the impressive “Rain” single the following year, which was inspired by Eastern spiritualism. As we wait for their next release, a Saturday night session at Razzmatazz should do just fine. Getting the night started will be resident Baldo, while upstairs in the Loft, Ángel Molina, one of Barcelona’s most respected DJs, plays all night long.